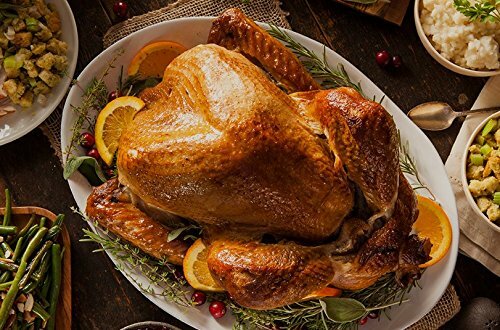 Heavy Gauge, Carbonized Steel, Commercial Kitchen Grade Non-Stick Roaster with Floating Rack for 22 lb Turkey by EuroHome ~ Roasting Pans ~ Rika Jones - buy kitchen cookware with confidence! 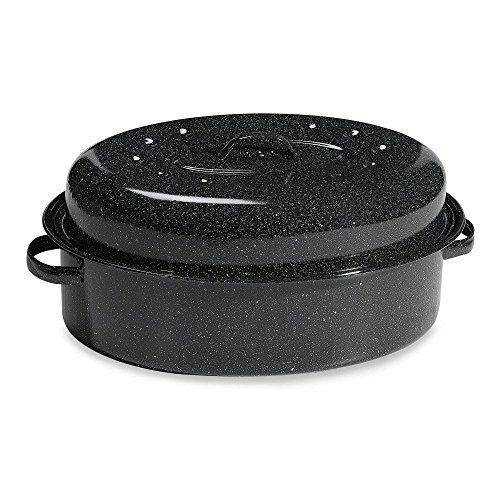 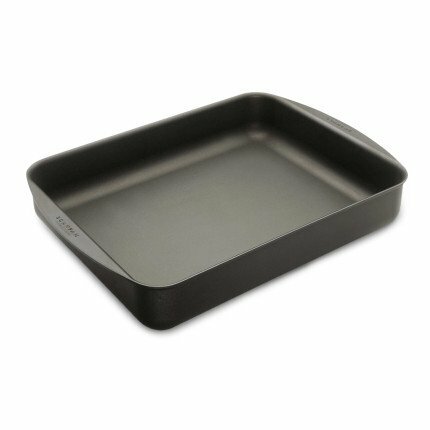 The Heavy Gauge Non-Stick Steel Roaster is the perfect cooking utensil when cooking larger items. 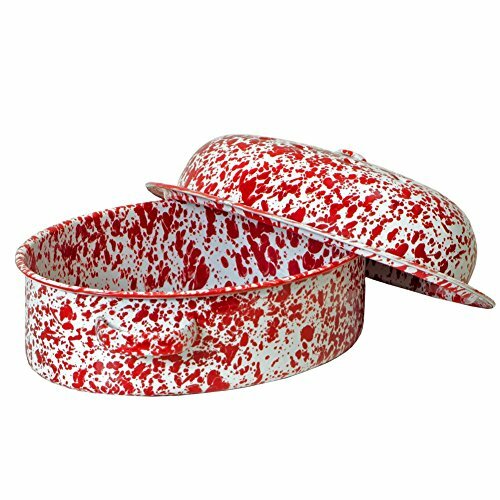 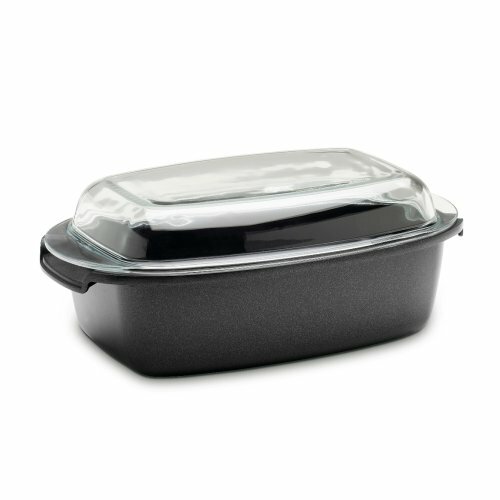 Ideal for any type of Turkey, vegetable or any type of poultry or roast. 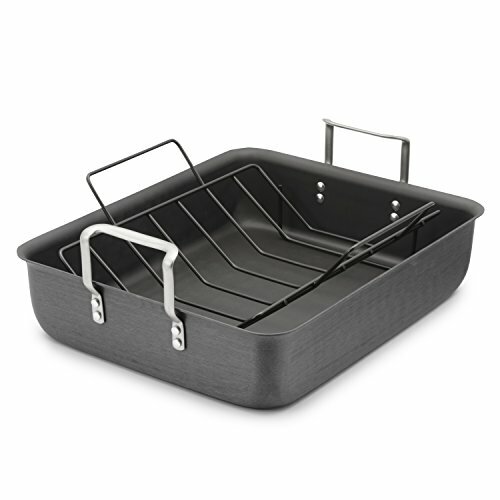 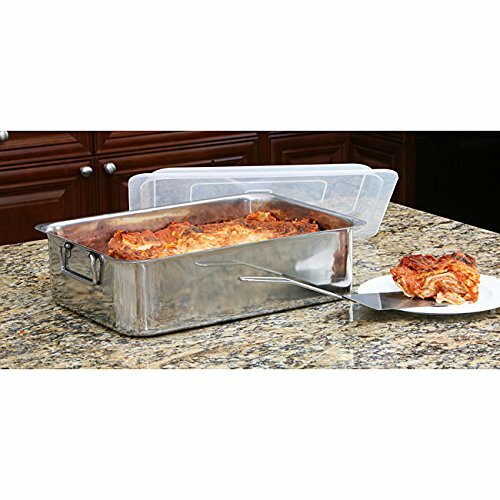 The removeable rack with handles makes things easier to cook and remove. 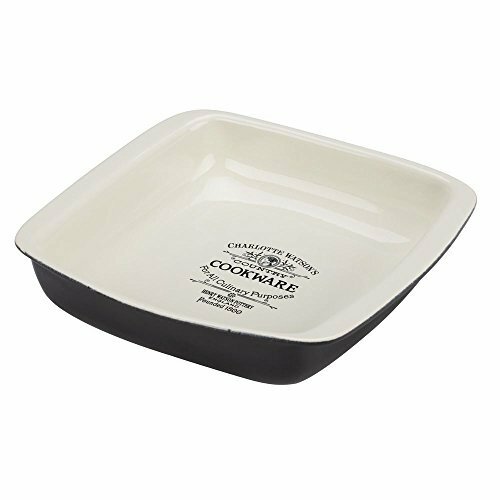 After everything is all done and it is time for the clean up the non-stick coating makes it easier to remove any left overs in the pan. 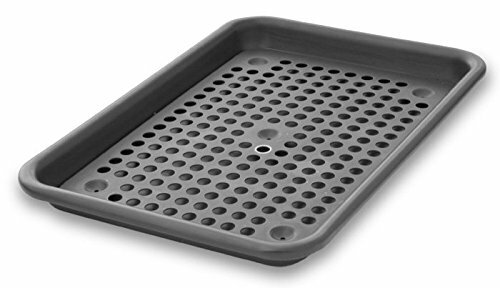 With the carbonized steel the roaster can take a fair amount of wear and tear creating the perfect roaster that can last for years to come. 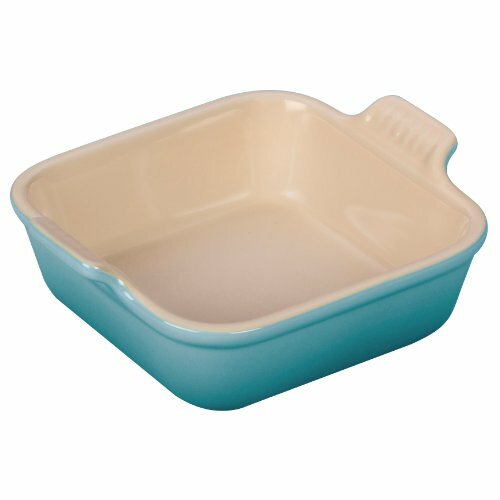 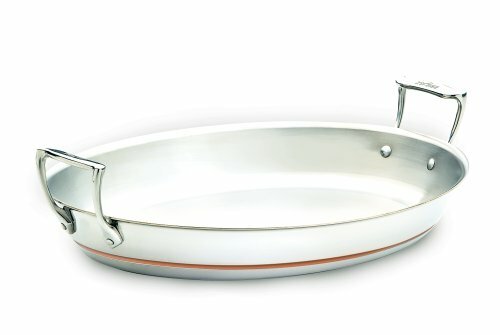 Scanpan Evolution Roasting Pan 59403900 , 15" x 10"